Sunli Electrical Appliances Industrial Co., Ltd. is a technology-driven company of practical lighting fixtures, including table lamp, floor lamp, wall lamp, clamp light, and other portable lights, as well as high-power-factor eye-friendly, non-strobe table lamps, DC table lamps, recessed down lights, etc. 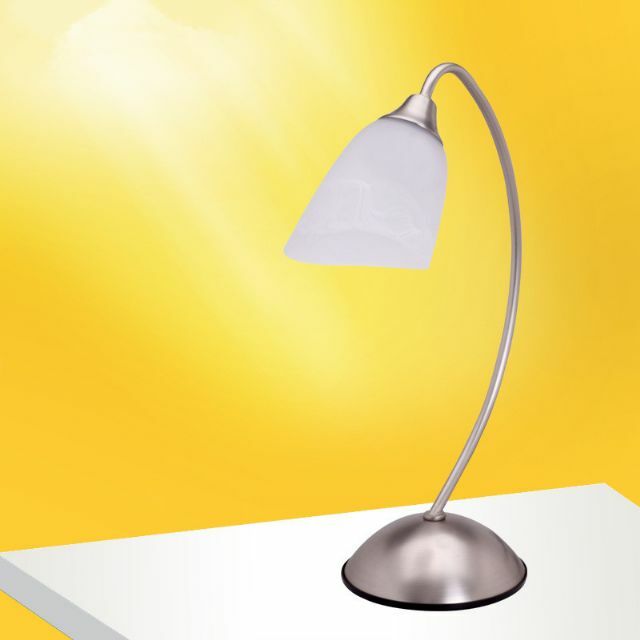 The DS-021 table lamp is among Sunli's main products, offering options of different light sources. The product is built with special LEDs, innovative techniques, and imported frosted PC shells, hence featuring impressive lighting effects and quality, such as soft light beams and no glaring or double ghost generated. There are three dimmer switches. Its luminance can be kept comparatively stable even if the voltage fluctuates. Being safe, reliable and durable, the products meet the global trend for low-carbon development.